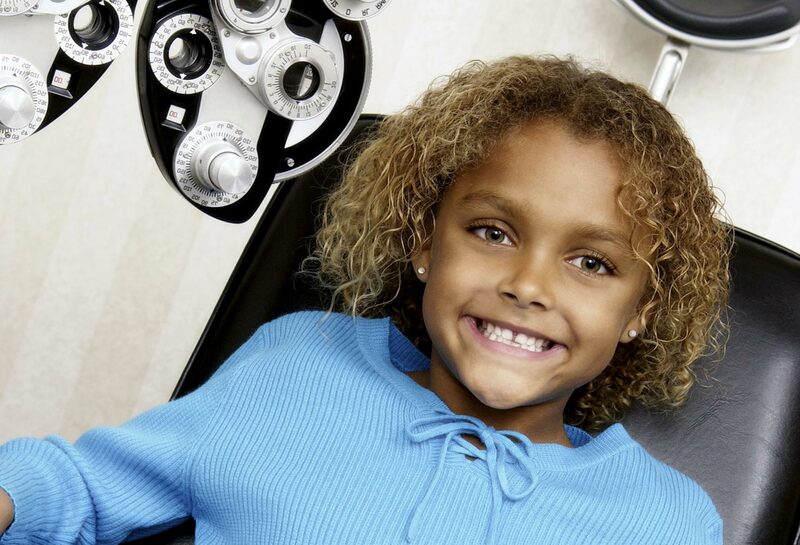 The book provides families with detailed comprehensive information on how we read, dyslexia, dyslexia and vision, the diagnosis and treatment of dyslexia, understanding and navigating the educational system, the roles of the parent, teacher, pediatrician and pediatric ophthalmologist, the pediatric ophthalmic examination, vision therapy, tinted lenses, informational resources and more. The booklet lists informational websites, reading programs, articles, on-line information, books and more. 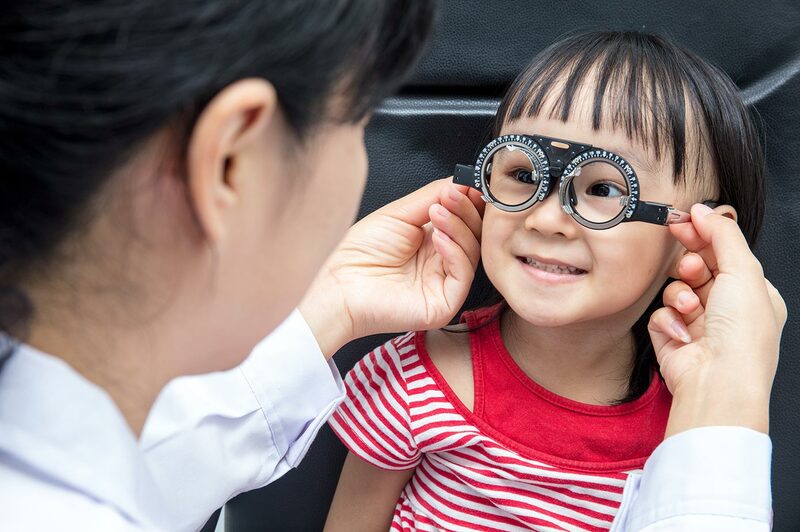 The pediatric ophthalmologist may want to highlight a few resources in the handbook that might be most helpful for the individual family and/or make a hard copy of one of these articles to give to the family in addition. This brochure touches on the topics of learning disabilities, dyslexia, signs of dyslexia, dyslexia and vision, and the diagnosis and treatment of dyslexia. Designed for kids and parents. 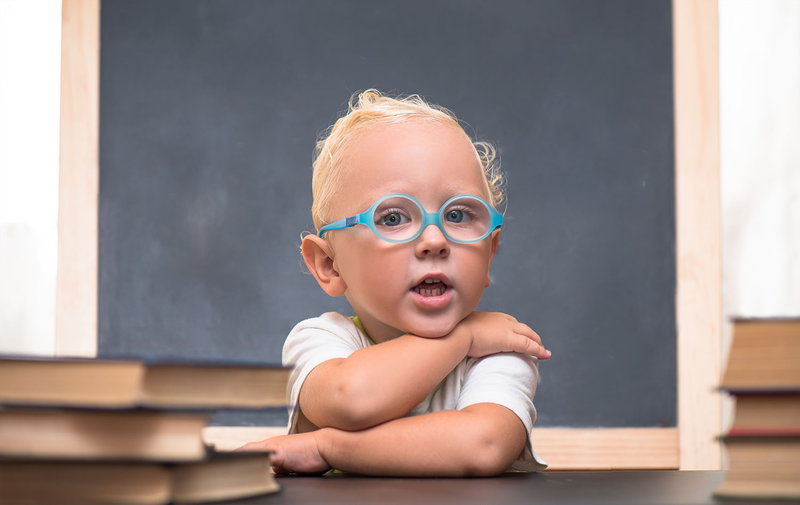 Each Learning Disabilities item includes useful information for families including discussion on the definition, signs, diagnosis and treatment of dyslexia in increasing amounts of detail, so that every family can get the desired amount of information. *Please note if shipping Internationally additional shipping fees will apply.